Play Ajaz Fort Escape Game here. Enjoy the game and have fun with your friends. A baby dinosaur game is a new point click escape game. This game intention is to release a baby dinosaur from the locked place. You will have more clues to save this baby dinosaur. To solve this game, you need patience and think in a creative manner. So play this game with innovative mind and have fun. 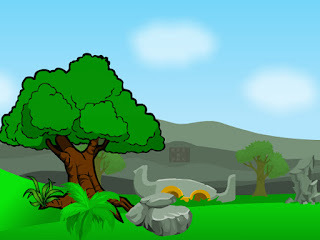 Once you finish playing the game, you can share with your friends, so that they can also enjoy this game and can have fun with their friends.I hope this ajaz online escape game cherish you to play more games in ajaz escape games. Wish you good luck! 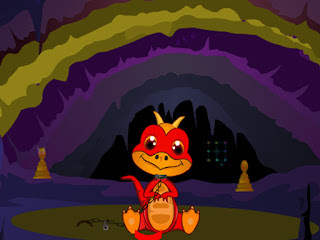 You can Download baby dinosaur app hereand play in android mobile. 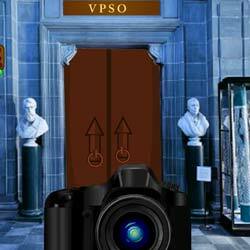 Play the Camera Museum Escape Game Online and have fun. It is a click point escape game and using your talent, you need to escape from museum. It provides the great entertainment to all who play this game. In each and every room you will have hint and with the help of that you need to solve the situation and escape from museum. It is single player game where it will be interesting and provides good experience of problem solving skill. Best of luck to solve the puzzle. Hope it gives you a good look and feel and enjoy this game. Play Camera Museum Escape Game and have fun with your friends. Wish you good luck!